When my children were very young I always looked forward to the changing seasons. Inside and outside the church, the turning of the circle brought new colors and sights and smells—plenty of opportunity to explore and create. 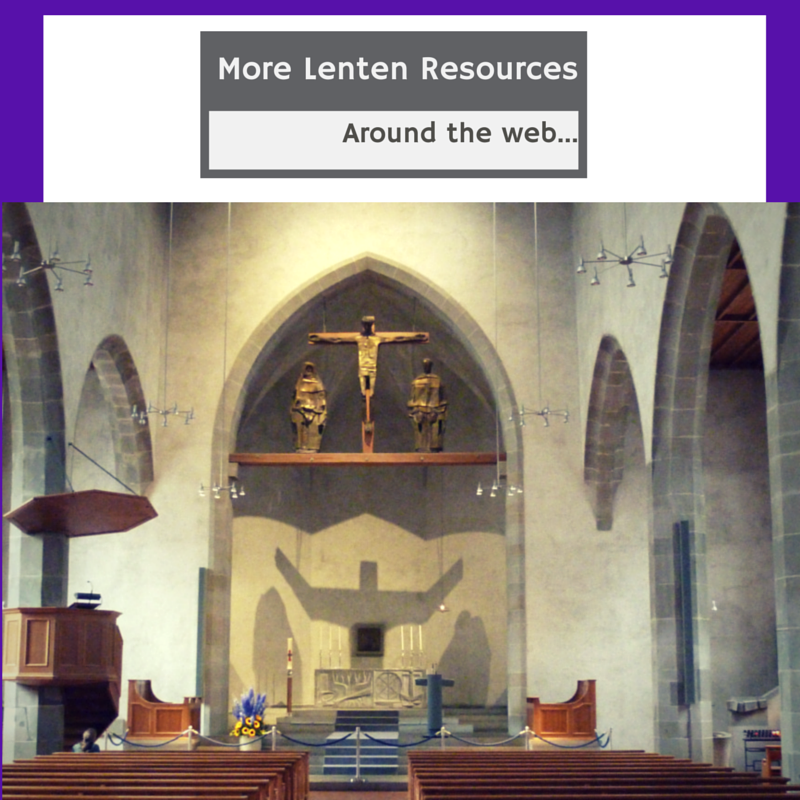 Faith’s worship and spiritual formation staff is introducing our congregation to the Lenten spiritual practice of Burying the Alleluia this Lent. 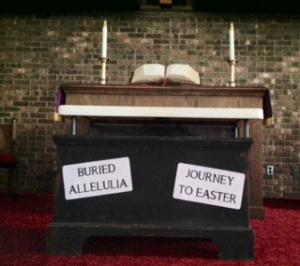 While the practice of Burying the Alleluia might be new to Faith UMC, it is an ancient Christian tradition practiced in many faith traditions. Read on to learn more about this Lenten spiritual practice. 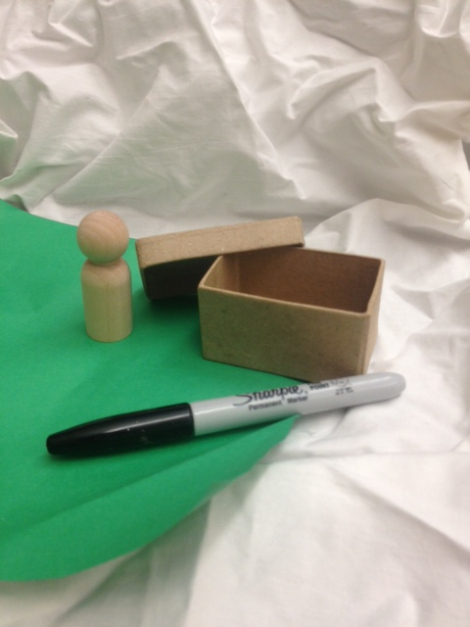 This is a wonderful idea for sharing the story of Holy Week with young children. Thank you Camille LeBron Powell and Linda LeBron. This is an idea that my mom, Linda LeBron (a fabulous retired church educator), came up with a few years ago. We’ve used it with our moms’ Bible study group. It’s something that families could make together at home, in a class, or even as part of a worship service with interactive prayer stations. Our family made one with my daughter when she was 3 1/2 years old. It led to some great conversations about communion and ultimately to her taking communion for the first time that Easter. At Faith Presbyterian (https://www.facebook.com/faithpresgso), we embrace our traditional worship style and space while making our service accessible and engaging for all. Children and their families are welcome at the front of the sanctuary with activities geared toward their age level. Our family worship guide follows the pattern of the service and offers extra enrichment ideas and activities for children and active learners of all ages.The outline of a traditional worship service centered around The Word is beautiful and quite freeing when we remember that The Word is The Living Word of God – incarnate in Christ, written in scripture, and enacted in the world.